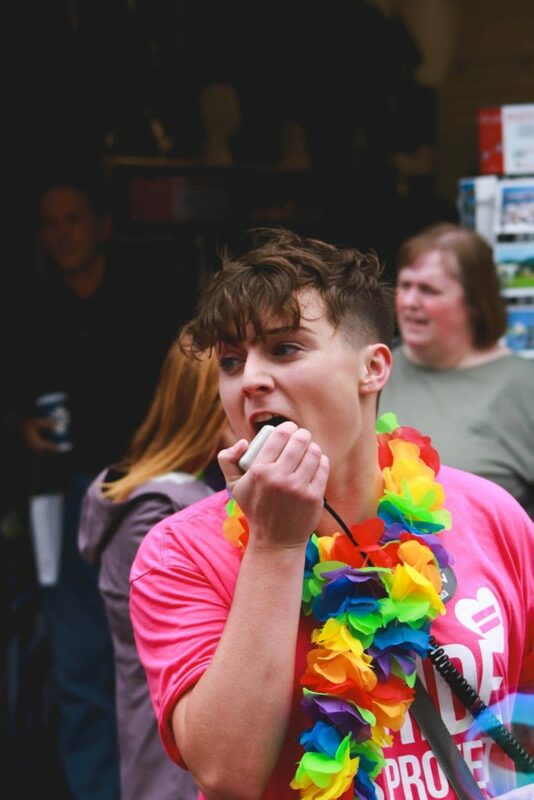 We had a chance to chat with Aisling Cusack who is the Equality Officer over at the USI based in Dublin. 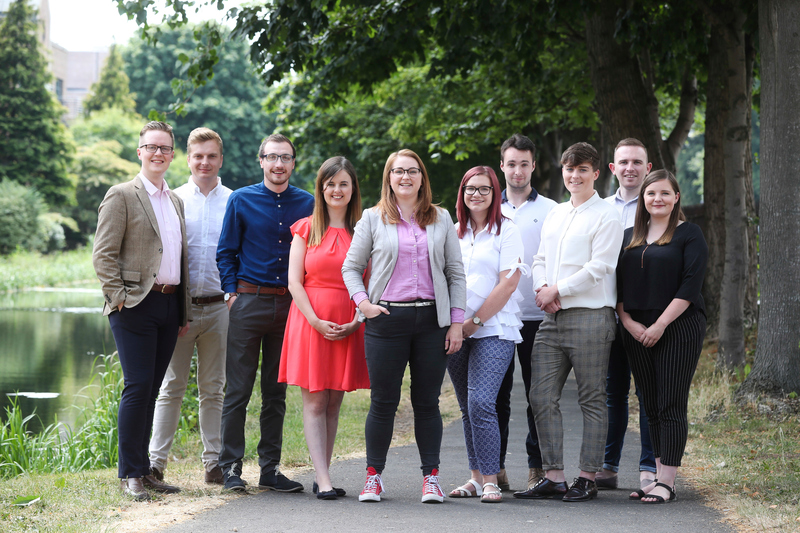 They have recently become a Fairtrade Workplace and we wanted to uncover their motivations for committing to a Fairtrade office and how the USI’s ethos aligns so well with that of Fairtrade. She gave us some insight into the mind of the modern college student as well as her thoughts on sustainability trends in Irish society. For anyone who isn’t familiar with the work you’re doing, what is the USI all about? The Union of Students in Ireland is a national students’ union. We represent 374,000 students in Ireland. The basic principle on which the students in Ireland build their Union is for the defense, promotion and organisation of the fundamental educational, welfare, economic, political, social, cultural and other interests of all the students in Ireland on a national and international level. To realise the basic principle, the Union shall work to foster an education and training system open to all the people on the Island of Ireland, irrespective of any consideration, and which truly serves their interests. USI believes that students have a right to a decent standard of living including the right to financial support, proper housing and future prospects of employment in Ireland. USI regards the defense and promotion of all democratic and human rights as a core goal of the organisation. What role does sustainability and the SDG’s play in the work the USI is doing? USI are making efforts to be more sustainable in everything we do. We have introduced a sustainability policy which includes our focuses for sustainability campaigns to roll out nationally, included sustainability in our pre-budget submission and implemented internal practices in the workplace. Why is being a Fairtrade Workplace important to you? 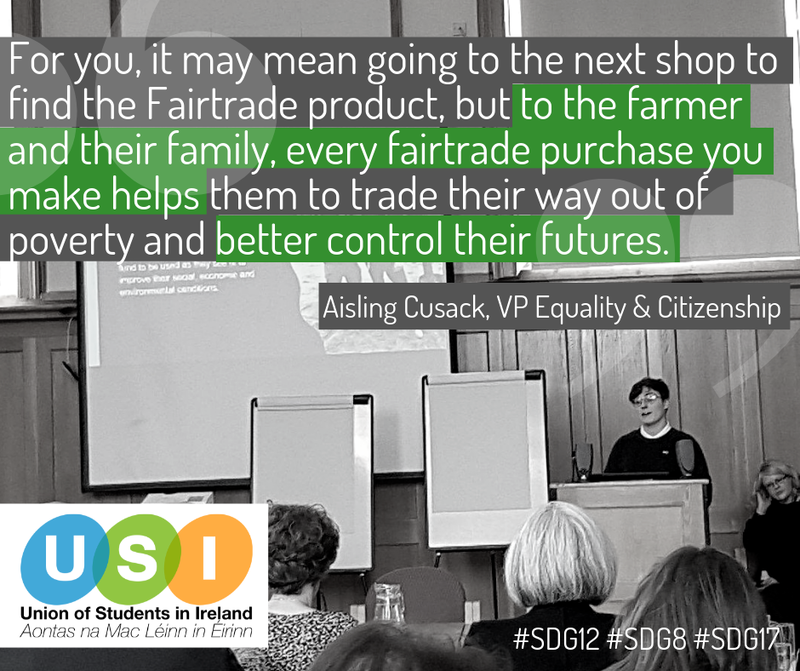 Being a Fairtrade Workplace is important to the USI because it mirrors our ethos with regard to education in a broader sense towards the rights of farmers. We believe and strive to ensure equal opportunities of access for students, combat against exploitative natures of work with few rights or stability, and are at the forefront of social change in Ireland. The products we use in our workplace should reflect our ethos and that is why we choose Fairtrade. We advocate on behalf of students, amplifying their voice. Fairtrade does this for farmers and workers, giving them a stronger say in decision making. Buying Fairtrade makes huge differences to farmers and that’s why we will be strengthening the knowledge and awareness of Fairtrade practices among our members as well as choosing Fairtrade at work. College is a great time for students to get involved in a cause, what do you think are the leading topics students care about right now, especially in the era of transparency and instant information? The thing about college is that there really is a space for everyone. If you have a cause that you want to get involved in, and there isn’t a group for it, you can set one up yourself! Some of the main action groups on campuses are about access to education and USI was founded on this core principle. It isn’t acceptable that people be deprived of an education because of their income or their geographical location. Students are joining together to combat climate change by lobbying government to implement real change and taking their own individual responsibility seriously, cutting down on waste, recycling and opting for sustainable alternatives rather than single-use plastic. What do you think about the current Irish wake-up to sustainability with calls for reduced plastic in the shops and campuses committing to go plastic free? Do you think this is a lasting change in consumer behaviour or just a trend? I definitely think this is a lasting change in consumer behaviour. People are starting to opt for products with less packaging so if shops want their products to stay competitive, they will have to change their ways. It has often been students calling on the colleges to go plastic-free and students aren’t going to change their minds and decide that they no longer want the sea to be plastic-free. If you look around now, you are seeing people carrying keepcups everywhere, as well as their own reusable water bottles. There are two incentives, saving the planet and saving money as many shops will give a discount for customers using their own cups or lunchboxes. What are your favourite Fairtrade products in your workplace? My favourite Fairtrade product in the workplace is my Crownfield Choco Rice cereal from LIDL. There’s something so wholesome about a bowl every now and again when you need a bit of chocolate for comfort. I don’t have any hot chocolate in work but I think I’ll have to bring in some Fairtrade hot chocolate soon. Interested in becoming a Fairtrade Workplace like the USI? Apply Here.